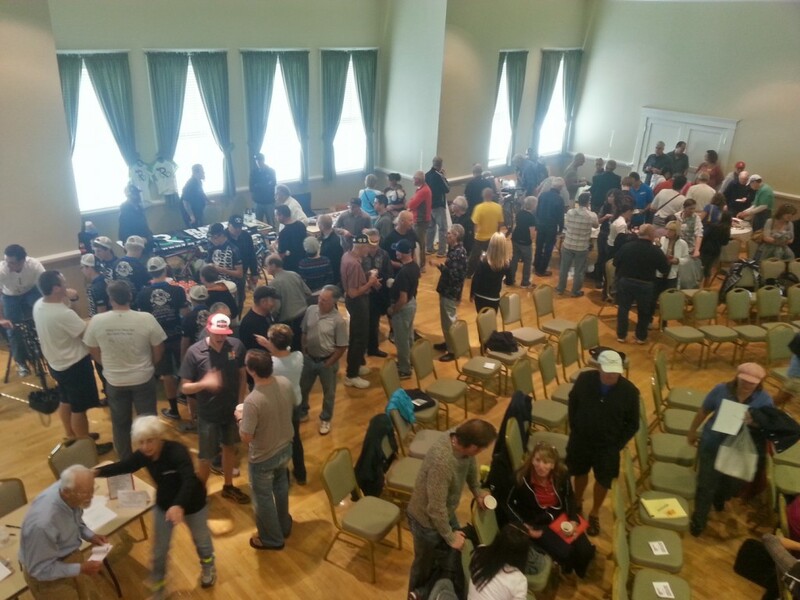 ST. GEORGE — The Southern Utah Cycling Summit, organized by the Southern Utah Bicycling Alliance, brought all varieties of cyclists to their yearly gathering at the St. George Art Center Saturday morning. 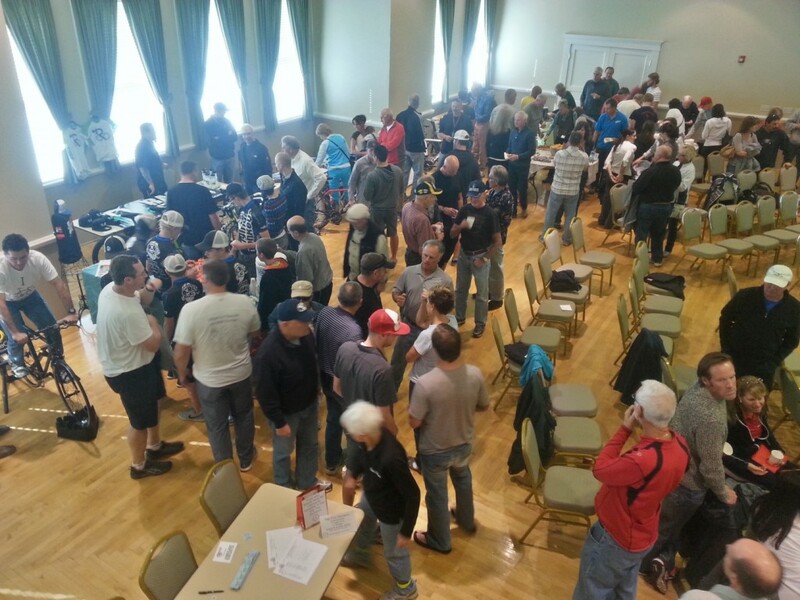 Over 200 attendees listened to a handful of speakers that focused primarily on safety issues. The hot topic was safety between cyclists and motorists. The focus of most speakers was the communities need to spread safety knowledge throughout the local psyche. A better understanding of cycling issues, organizers hope, will raise awareness and help extinguish the often heated clash between cyclists and motorists. Sgt. Ivor Fuller and Sgt. 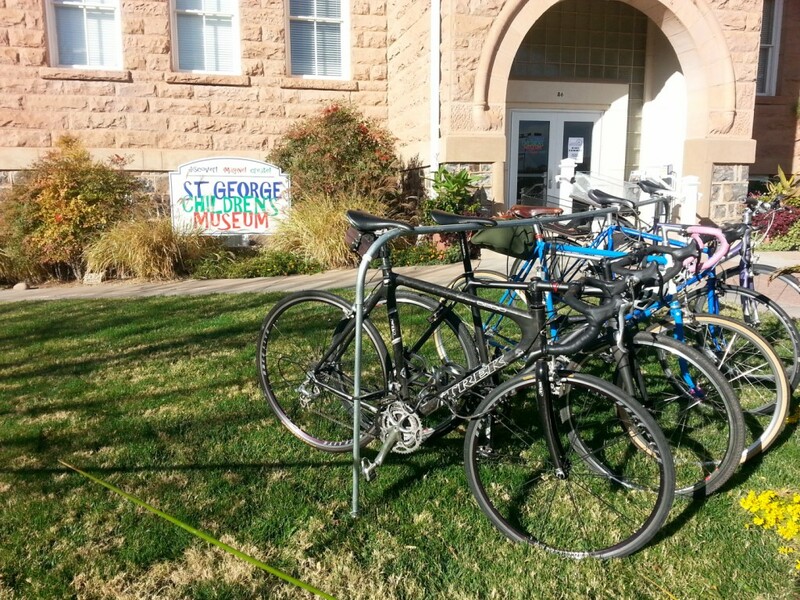 Curtis Spragg, bicycle patrol officers for the St. George Police Department discussed local cycling laws and some of the particular issues that St. George cyclists and motorists have with each other. 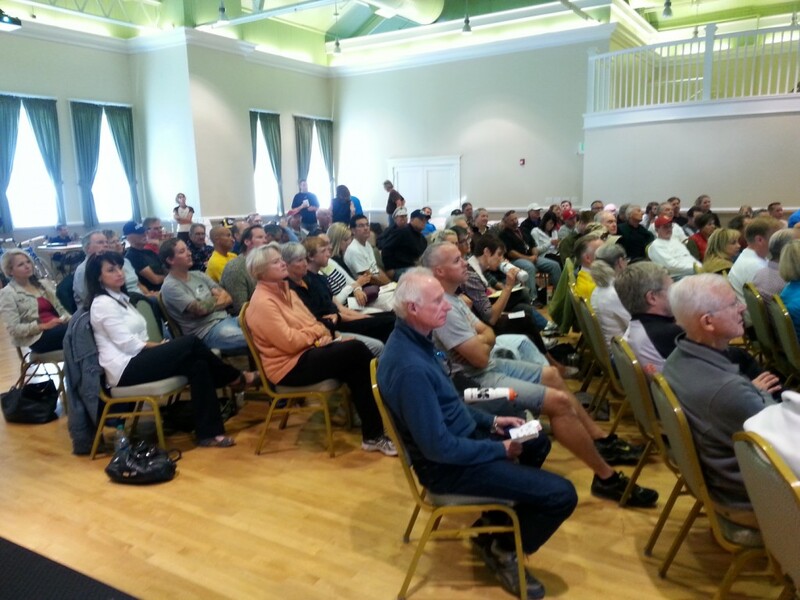 During a question and answer session, multiple audience members said that they had been hit by cars around town in the past. The officers were empathetic with the audience members because they are both avid cyclists in their free time. Both officers said that they hear many complaints from both sides, cyclists and motorists. “Most of these issues are from a lack of education and understanding,” Fuller said. Local cyclists are completely within their legal right to ride in traffic lanes, Fuller said, as long as they are not substantially impeding traffic. The patrol officers also told cyclists to ride as far to the right as practical, but said they understand that often times there is debris along the shoulder that makes this unsafe. They also discussed the importance of drivers knowing about the “3-foot law.” This law requires all cars to keep at least a 3-foot distance from bikes that they pass on the road. The police department writes tickets whenever they witness vehicles breaking this law, they said. Aside from local issues, the keynote speaker, Marty Jemison, a former professional cyclist, compared American cycling issues to European cycling issues. Jemison has spent substantial time cycling in Europe, riding in the Tour de France multiple times and being involved in the professional cycling circuit. Jemison was asked to talk about some of the differences between riding in Europe and America. Although Jemison said he loves riding in the States, he has noticed some differences in the driving and riding culture here. “What’s missing here in the states is a lack of predictability between cars and drivers,” Jemison said, and that he has noticed more American cyclists ride sporadically. It would help for there to be more consistency in the riding behaviors among all American riders, Jemison said. 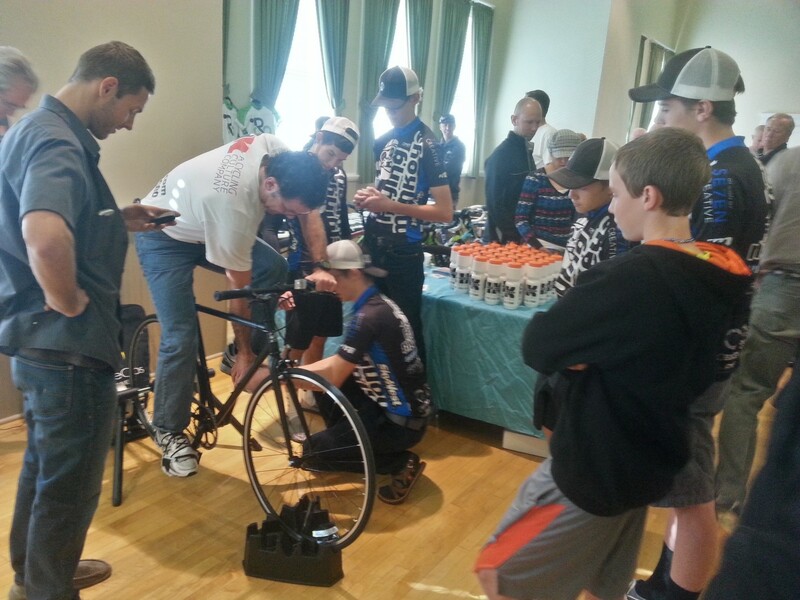 However popular competitive road cycling is, the Southern Utah Cycling Summit covered all varieties of biking. 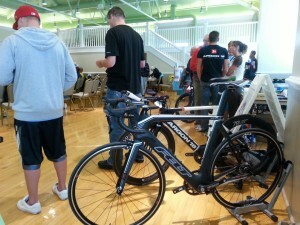 The Alliance is an advocacy group for all cyclists, not just the racing types. It represents everyone in Southern Utah, from school kids to triathletes. “Anybody who rides a bike, we’re their advocate,” Craig Shanklin, president of the Southern Utah Bicycle Alliance, said. The Bicycle Alliance’s main focus is on things like safety, infrastructure and legislation that will make the cycling community better. During the last few years, Southern Utah Bicycling Alliance has become a major participant in the designs of new roads and intersections in Utah. It has been very happy with the response they have had from Utah Department of Transportation in Southern Utah, to help with various projects. Some of the other projects SUBA has been involved with recently include 3-foot law educating projects as well as keeping bike paths and shoulders swept and free of debris. SUBA spends lots of time relaying messages between cyclists and road maintenance organizations to make sure the riding paths are safe. 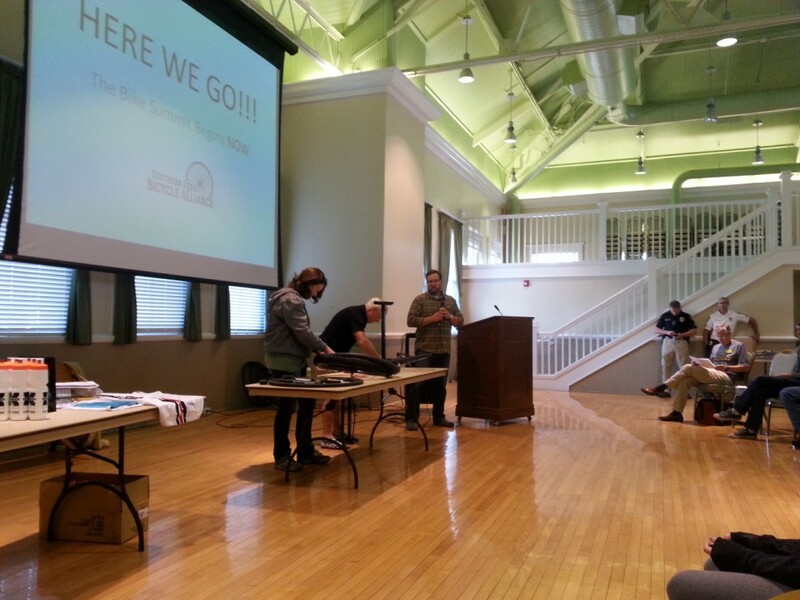 SUBA is always constantly working on getting more bike lanes locally, and they’re currently working on countywide cycling maps. Most importantly, Shanklin said, SUBA is a communication resource. Shanklin invited all community members to contact them when needed. 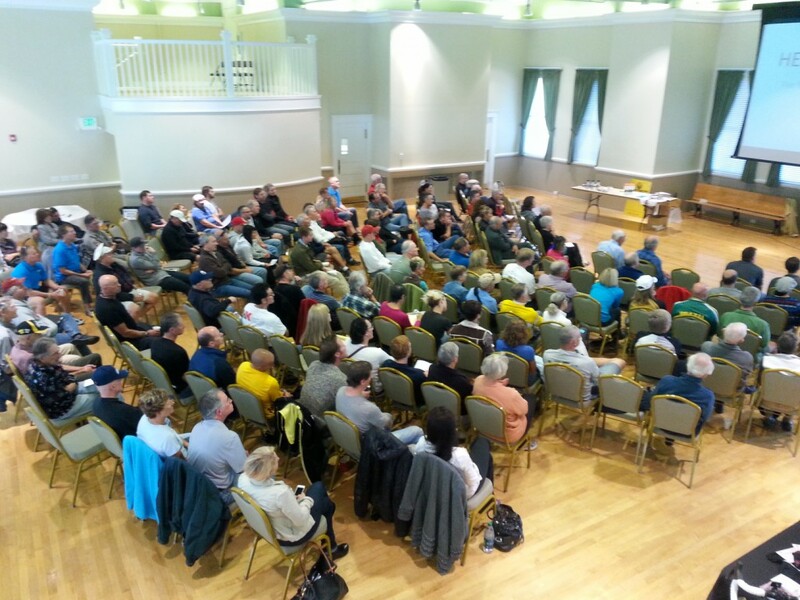 Shanklin mentioned that every worker at SUBA is a volunteer worker and called for the audience’s help; inviting members to contribute whatever they can whether it be money, volunteering, or just raising the level of local conversation regarding cycling issues. 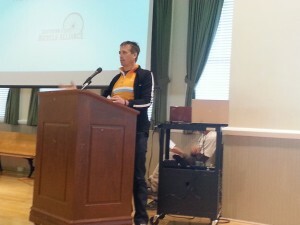 Among the other speakers at the summit were Margaret Gibson who spoke on women cyclists, Keri Gibson from Utah’s Zero Fatalities campaign, Dana Meirer from UDOT, Mark Mclaughlin and Colleen Rue. To see specific laws and suggestions for safe bike and vehicle relations, visit Utah’s Road Respect website. I say, whether or not they pay taxes is not the issue. The issue is making St. George a safe and better place. Let all the cyclists have the space and time in all fairness to slow down traffic everywhere around the city to kill the hectic rush, rush, rush mentality that seems to prevail. That way everyone will be a heck of a lot safer. No one owns the road, but we should learn the most basic and fundamental rule: be considerate of others’ safety, not just your own.